The Early Years Foundation Stage is a very important part of a child’s life setting the foundations for children to grow and realize their talents. Through the Early Years Foundation Stage Curriculum we help young children achieve the Every Child Matters Outcomes of: Being healthy, Staying Safe, Enjoying and Achieving, Making a Positive Contribution and Achieving Economic Wellbeing. 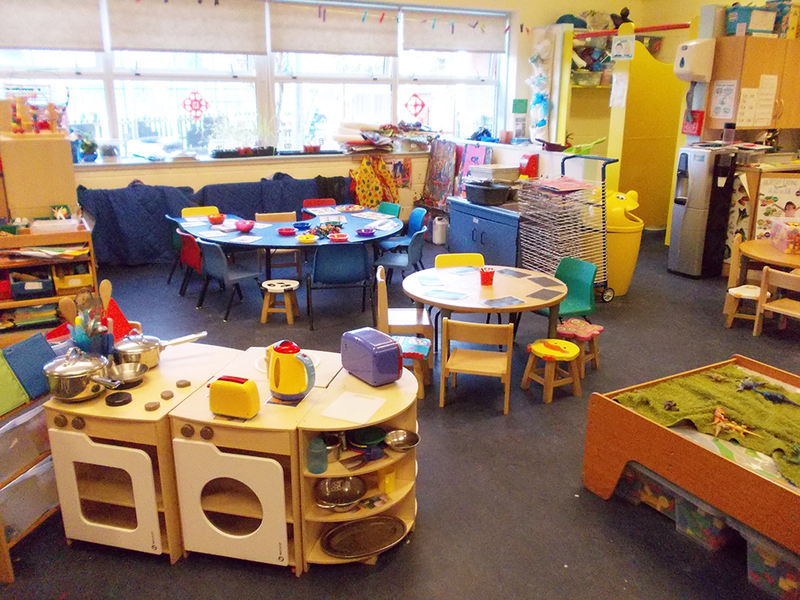 We shape our practice to meet the principles of the Early Years Foundation Stage (EYFS). These are the three most important areas of the curriculum, children need these skills to then go on to learn the four specific areas: Literacy, Mathematics, Understanding the World and Expressive Arts and Design. We implement all these areas of learning through planning purposeful play and adult led and child initiated activities. We consider every child’s individual needs, interests and stage of development so that they are challenged and have enjoyable learning experiences. Children learn to investigate, to concentrate ,to keep trying, to enjoy achieving, to develop their own ideas and to learn to think critically.